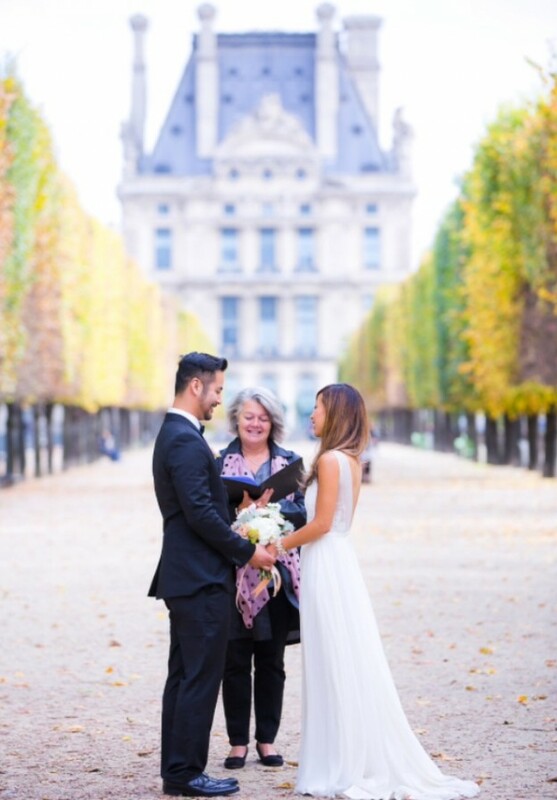 Michael and Linda came all the way from Seattle to have a symbolic ceremony in Paris. It was their first trip to Europe which they had dreamed about for years. 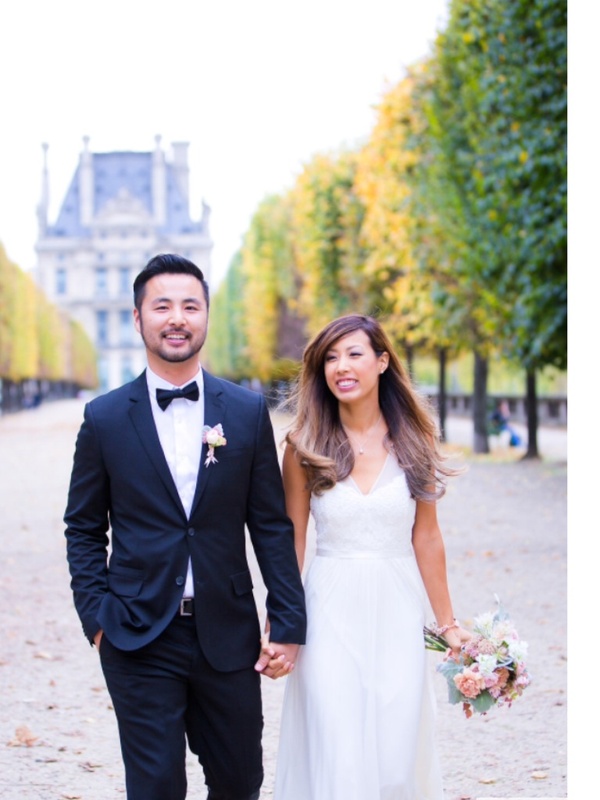 They are both wedding photographers themselves and sourced all their supplyers from USA. They found me on my website and kindly allowed me to use their wonderful photos. 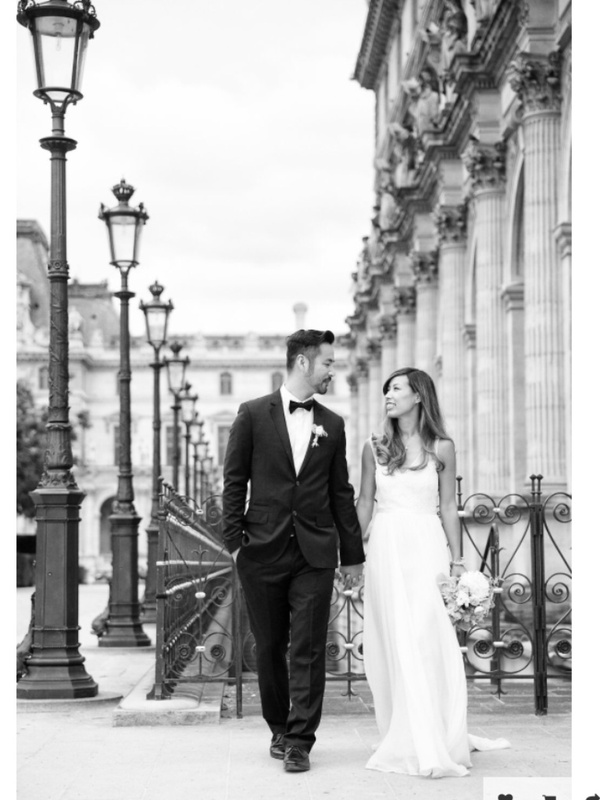 They came to Paris for a week and walked around until they found this great venue for the ceremony which I just love! It is in the Jardins des Tuilleries but on one of the wings. I had not done a ceremony here before. They made a film also which I hope to be allowed to use later.